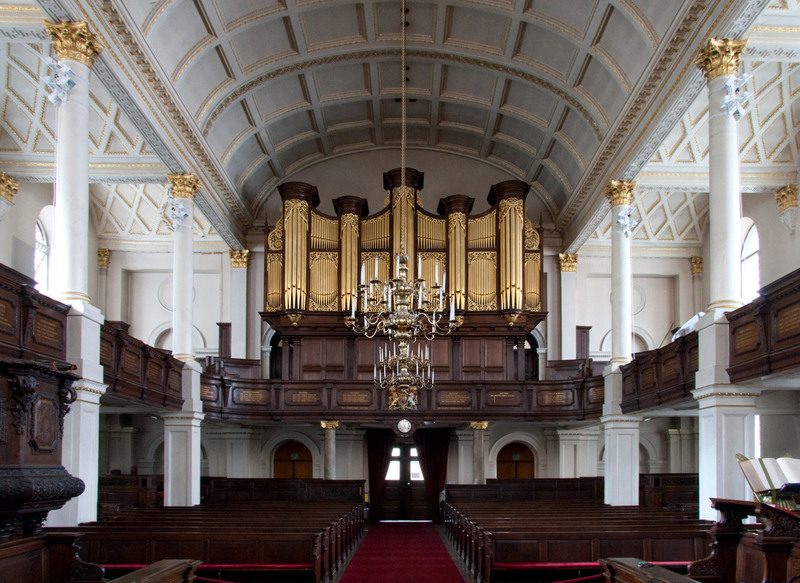 We are delighted to announce the signing of a contract on 10 December 2013 for Calvary Church as Opus 23. 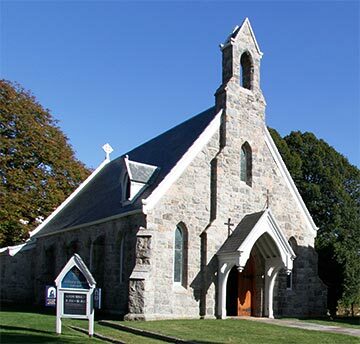 The Parish of Calvary Church was founded in 1847 in the small bustling seaside village of Stonington, CT. The church building, designed by architect Richard Upjohn, was consecrated in 1849 and completely restored in 1995–1997. Calvary is a parish within the Episcopal Diocese of Connecticut, the Episcopal Church, and the worldwide Anglican Communion. The new organ will enhance both the liturgy and music concert potential for Calvary. Opus 23 will support an ambitious music program headed by Artistic Director, Joseph Ripka, that includes both adult and student chorister programs and the Calvary Music School with over 150 students. Expected installation is late Spring 2016. We are excited to welcome Calvary Church to the Richards, Fowkes & Co family.